Owning a home is a dream for most of us and it goes without saying that we look for the best options. Gone are those days when people only opted for the traditional ways of constructing houses. 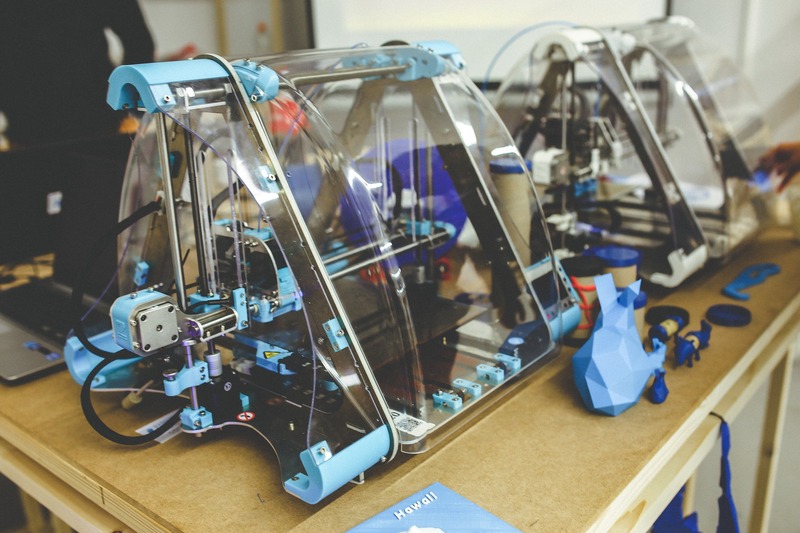 Today is the era of trying something new like the 3D printing technology. 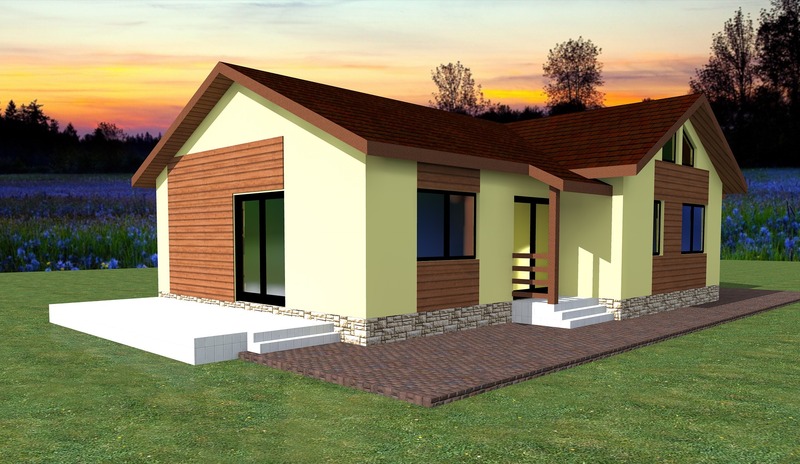 Offering a low-cost way of construction, 3D printed homes is the need of the hour and will have many takers in the future for a wide array of benefits on offer. What follows up next is our list of the top most reasons to claim that the future of construction will depend a lot on 3D printed homes. The topmost reason for us to confidently state that the future of constructing homes depends on 3D printing is that it offers durable and stronger houses. This is because these constructions are undertaken using the fewest possible stress points which ultimately result in stronger constructions. Believe it or not but most of the 3D printed homes are able to withstand severe earthquakes of 8.0 Richter or even more. Hence, the future of real estate can definitely rely on 3D printed houses for more durable and safer constructions. Not just for the sake of durability and strength, people will prefer 3D printed homes in the future to get the power of flexibility. 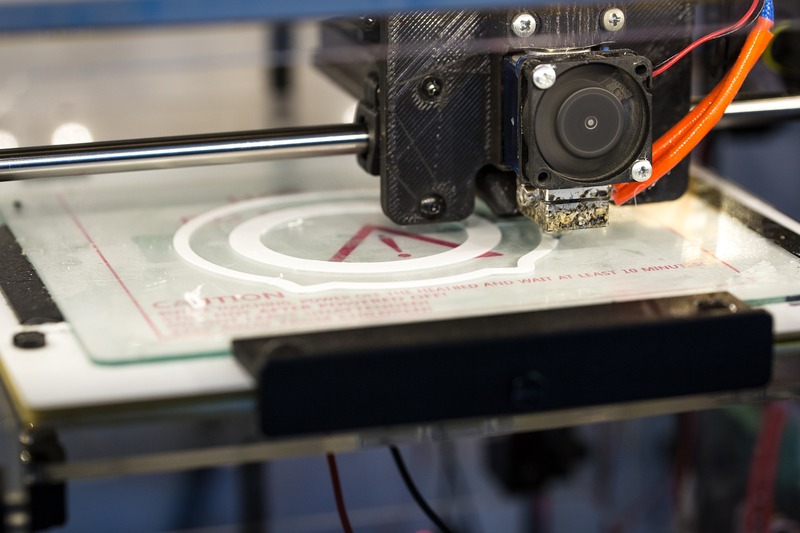 In fact, an interesting thing to note about 3D printing technology is that it opens up an array of possibilities in terms of designs and utilities. You are free to create and experiment with different kinds of structural shapes while designing these fascinating modern homes. You need not hire an experienced architect to design your homes anymore. With 3D printing, you can give feathers to your own creativity and see the desired results for your abode. 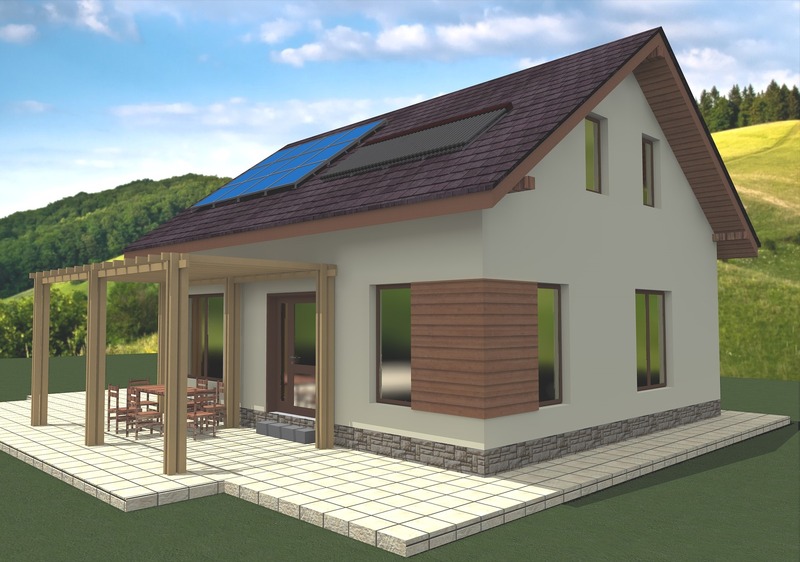 Another reason for us to rely on 3D printed homes in the future is the cost factor. Yes, there are no two opinions about the fact that many things in life are cost-dependent. Building a home in a cost-friendly manner has always been our top priority and it is actually possible through the 3D printing technology. In fact, houses can be 3D printed for as low as $4000. Undoubtedly, more and more people will adopt this technology to build their dream homes in the coming years. This will result in saving money that otherwise goes wasted in building expensive traditional homes. Likewise, we can imagine the future with 3D printed homes all around because they are one of the fastest ways of constructing homes. Unlike the traditional ways of building homes using concrete that takes a lot more time to dry, the homes built using 3D printing are faster to build. A decent 3D printed home can be built in less than 24 hours. Doesn’t that sound interesting in our busy lives? Needless to say that with so many advantages on the card, 3D Printed Homes will definitely change the way we construct a house. Yes, this is the future and it’s not too far away.